This is a partial guide mostly dealing with the wiring. First fully roll down the window. 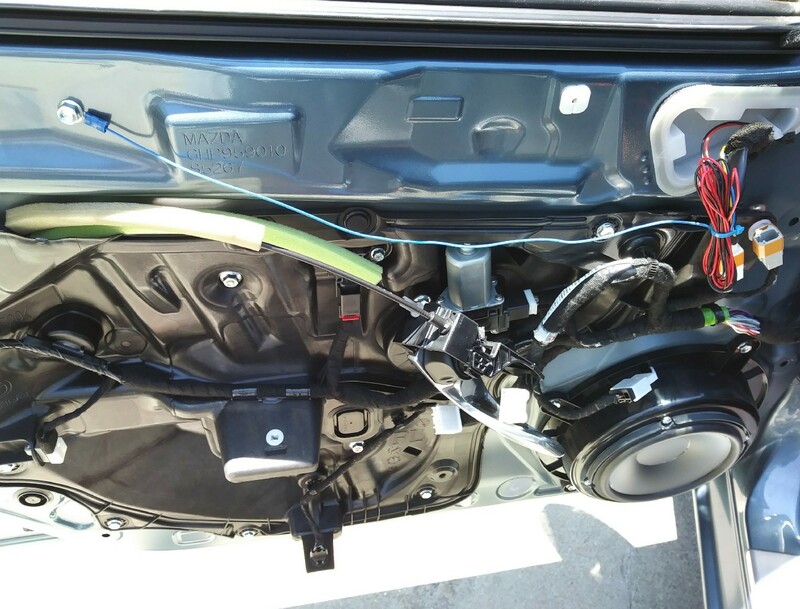 After removing the door panel, tie a pull wire to the side mirror harness. 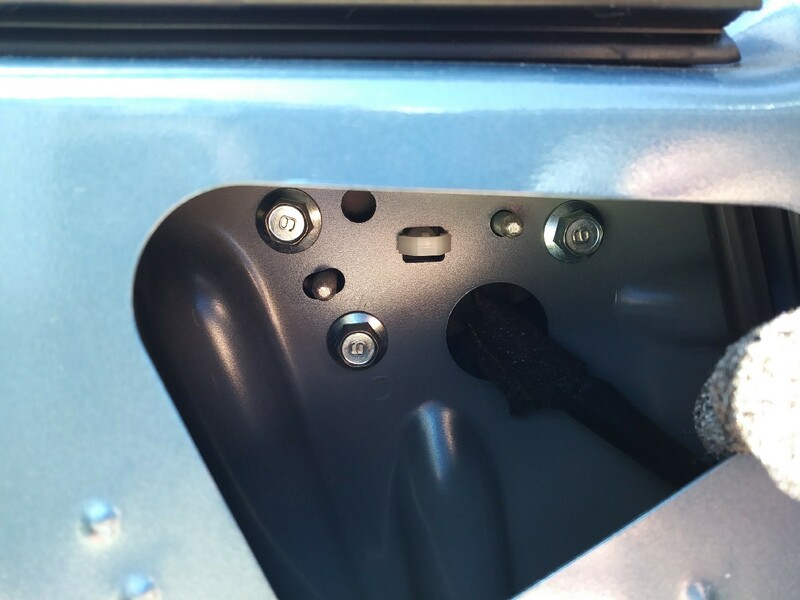 Unbolt the 3 bolts holding the mirror and squeeze the plastic clip holding the mirror. 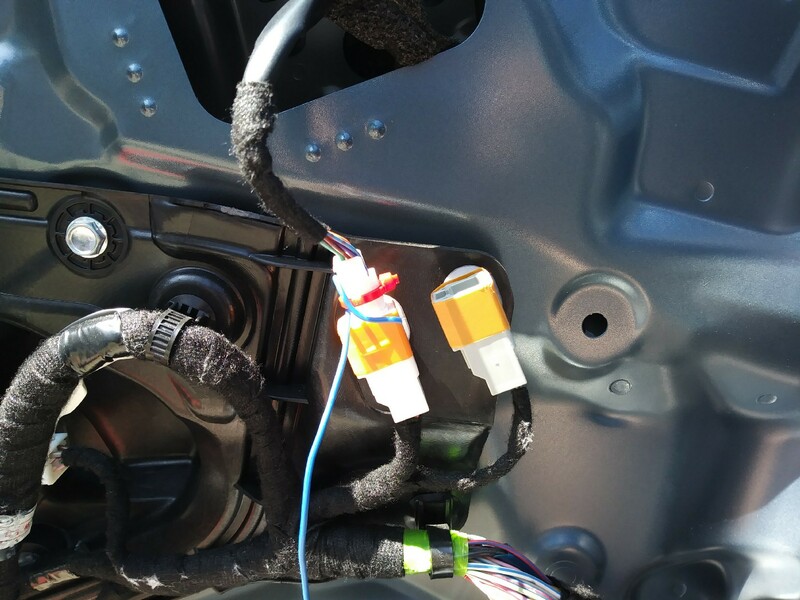 Plug the mirror and wire harness out and leave the pull wire around the metal piece. Run 2 wires along the original harness. Back of the harness from the mirror. Note the location of the clip on the top. You want the top right empty slot. 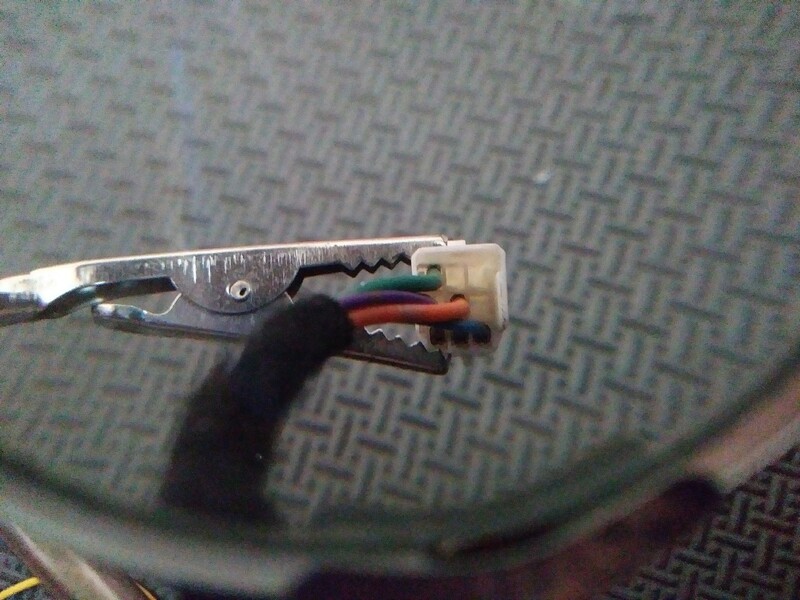 Find a old floppy connector from a computer power supply and remove the connectors. 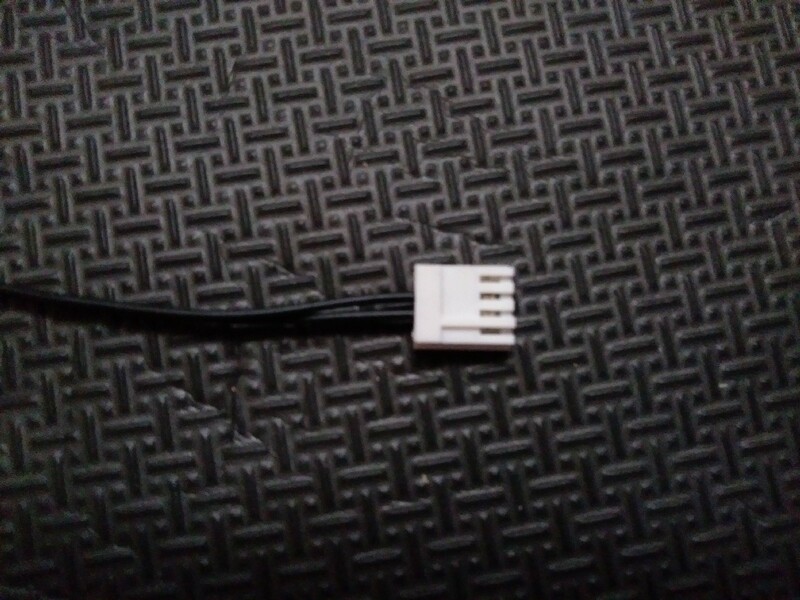 Push in connector into the empty spot referenced earlier. .110" female quick disconnection used for connection. Connect the new wire to either connections. There is no polarity so doesn't matter which one. Should end up with something like this. Used one of the bolt on the left for ground. 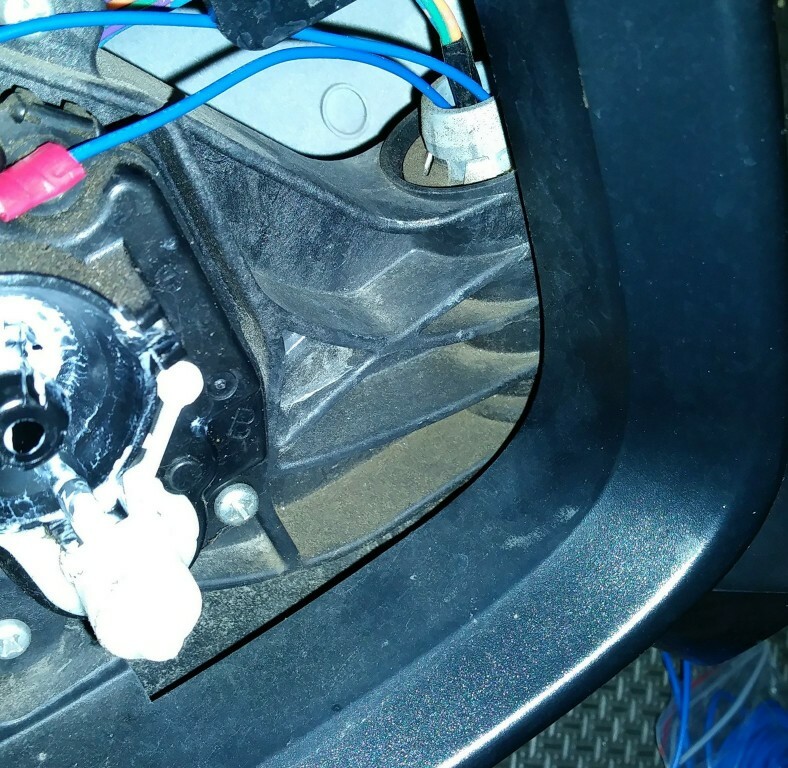 Test for voltage when rear defroster button is depressed. Should heat up fairly quickly once installed. Last edited by guy989; 07-04-2017 at 08:40 PM. Excellent write up. 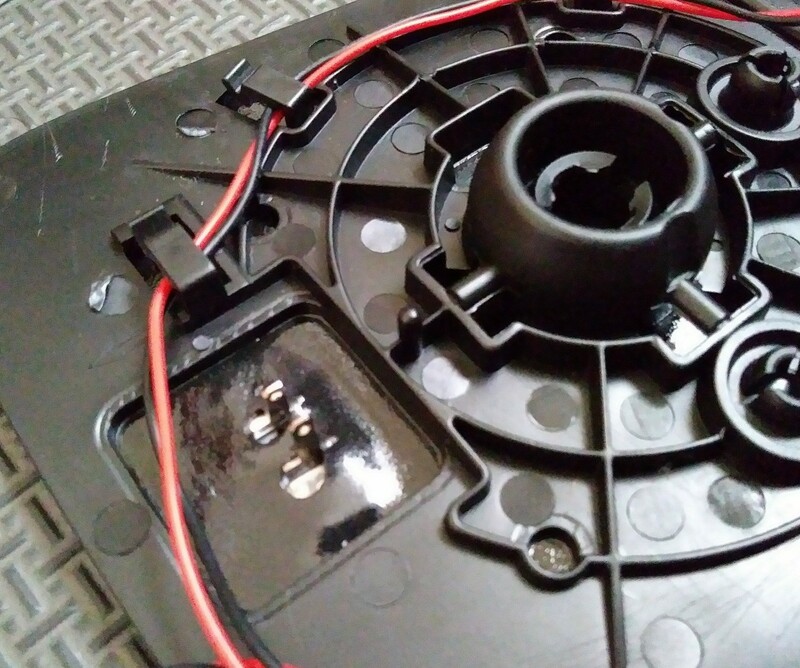 I love that you used the existing harness by inserting wires into the plug and socket, as well as tying it into the factory button. Super clean install! @DrFeelGood this should give you some ideas for your project. Last edited by waughoo; 03-07-2018 at 01:09 PM. 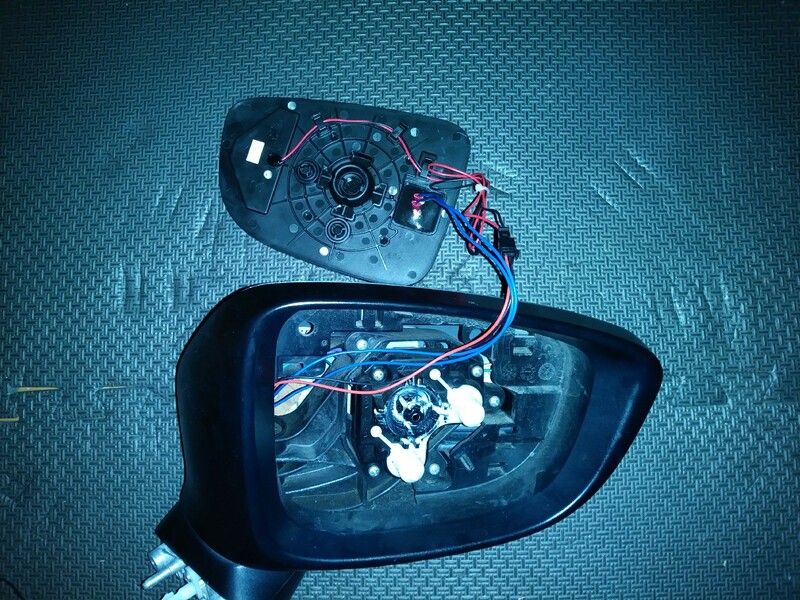 Reviving this old thread to ask a question on if the 6 is pre-wired for heated and dimming side mirrors? I'm getting sick of waiting for my mirrors to clear off in the mornings. 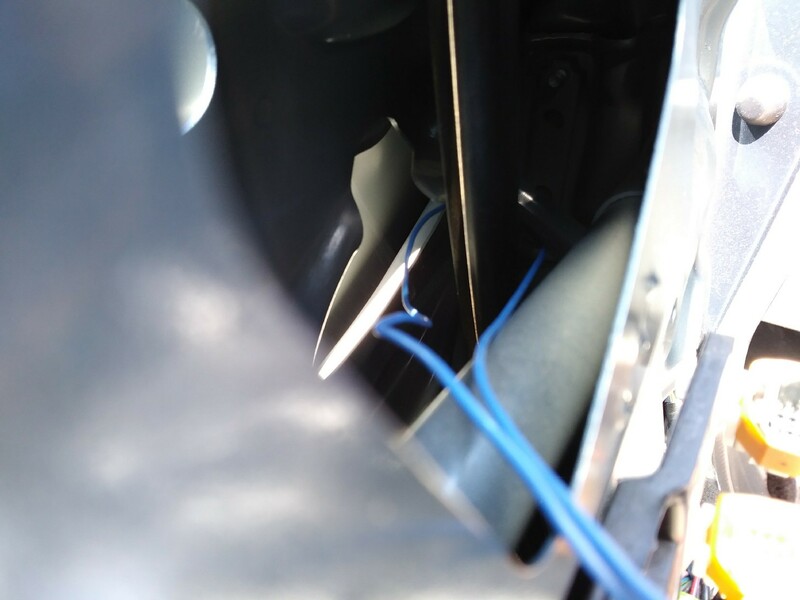 There are wires there for both heated and dimming side mirrors. 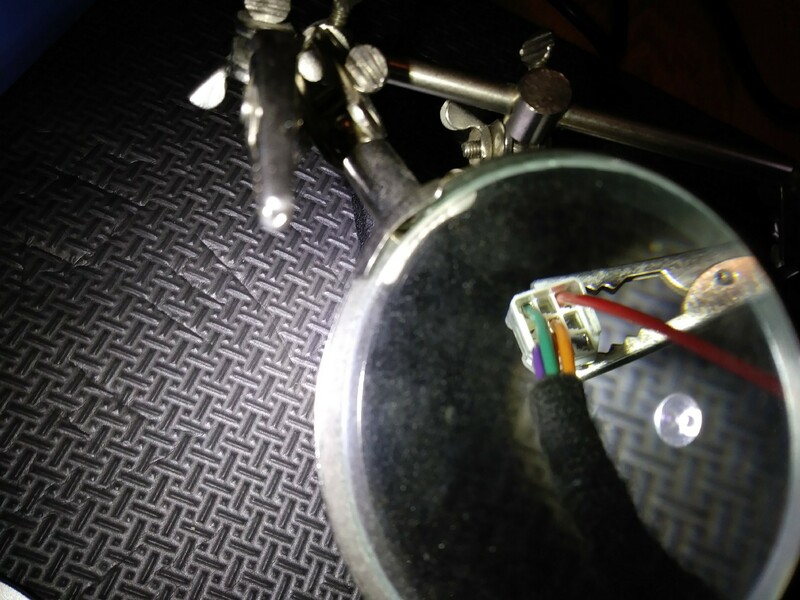 For the dimming you would need to run additional wires from the mirror to the BCM. Didn't bother since it seems too much trouble and my mirrors are blue tinted.